One Meyer Condo residential development is situated along the East Coast, Meyer Road was successfully sold to Sustained Land. The deal that will see transfer of ownership of the upcoming One Meyer was marked with a price of S$69.1 million. The amount is more than what the owners of One Meyer (Former Albracca Condo) anticipated, S$62m- S$65m. According to JLL, the marketing agent involved in the purchase of One Meyer, this was the first attempt the residential property was offered for sale. 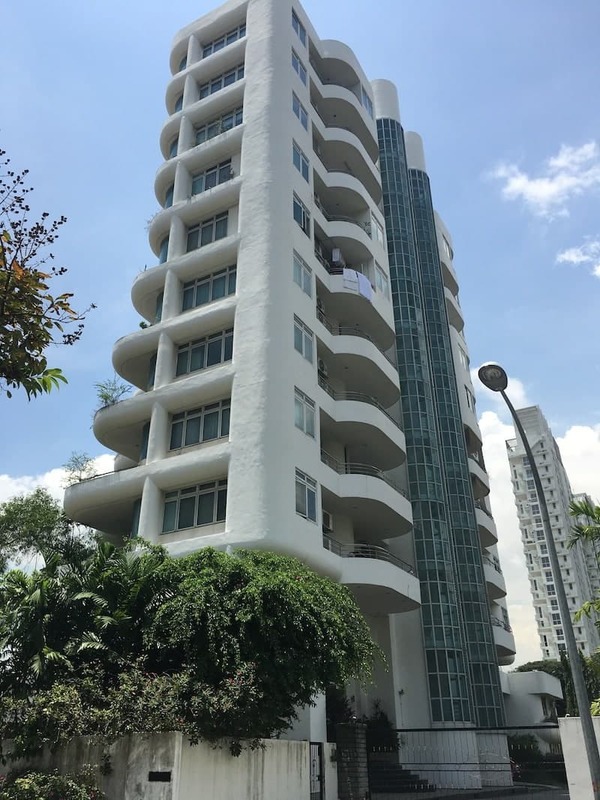 This collective sale follows the recent transactions in the area that saw the sale of up to 4 properties worth around S$1.5 billion. With this high amount, the collective sales surpassed other sales in the preceding year. Sustained Land Ltd, plans to develop the ten storey high One Meyer into an 18-24 high storey that will house up to 65 units each having an average maximum size of 753.5 sq ft. The gross profit ratio is also expected to shift from the current 2.09 to 2.1. However, their development plan is subject to approval by the authorities in charge of height control. Under the Master Plan, One Meyer site measures 23,400 sq ft with an allowable GPR of 2.1, and its land rate translates to about S$1409 when the development charges are factored. This attractive site received bids from over a dozen property developers ranging from small to big firms. Several reasons could have led to the high number of bidders. First, One Meyer is well situated next to the upcoming Katong Park Station set to be operational by 2023 which is part the Thomson East Coast line makes One Meyer more appealing. Furthermore, the site has a seafront and an amazingly clear view of the Katong Park, just five stops away from Raffles Place and Shenton Way. This will allow the future residents of One Meyer who are cycling enthusiasts to access the CBD via the cycling track of the beach. Are you looking for a new property in District 15 then look no further than One Meyer at Meyer Road. This part of East Coast is an ideal place with everything well placed to ensure that you enjoy the cosiness of District 15 right from your home. This residential area, sited just near the seafront is popular for its charm and richness in Asian heritage. According to property experts, the Meyer Road’s appeal lies in its immaculate sea views and closeness to prominent food places, the airport as well as the city. Furthermore, Meyer Road is a developed residential area that features ample amenities to make your life here more comfortable. Move into One Meyer Residences and discover the exclusive wonderland of luxuriance and tranquillity that this area offers. Besides, the units at One Meyer are well designed with top-notch designs providing you with an abundant place to unwind as you get the best of the attractive skyline with excellent privacy. The units are also quite spacious and come with plenty of natural light, and the ventilation is well done to deliver a warm natural environment that suits your home. In short, you will fall in love with the resort-styled development used to build One Meyer. Situated on Meyer Road, One Meyer sits peacefully allowing you to live in the midst of timelessly charming architecture, famed eateries and established shopping destinations. This area is particularly suitable for future residents who desire conveniences. It allows you with your family to live with a peace of mind since most of the essential amenities and facilities that you will need are just a few distances away from your home. Even with the tranquil surrounding that One Meyer Residences enjoys, it is well connected with extensive transportation network. One Meyer is favourably situated within proximity of established public transport that features major roads. There are plenty of MRT stations a walking distance from One Meyer such as Dakota and Stadium. 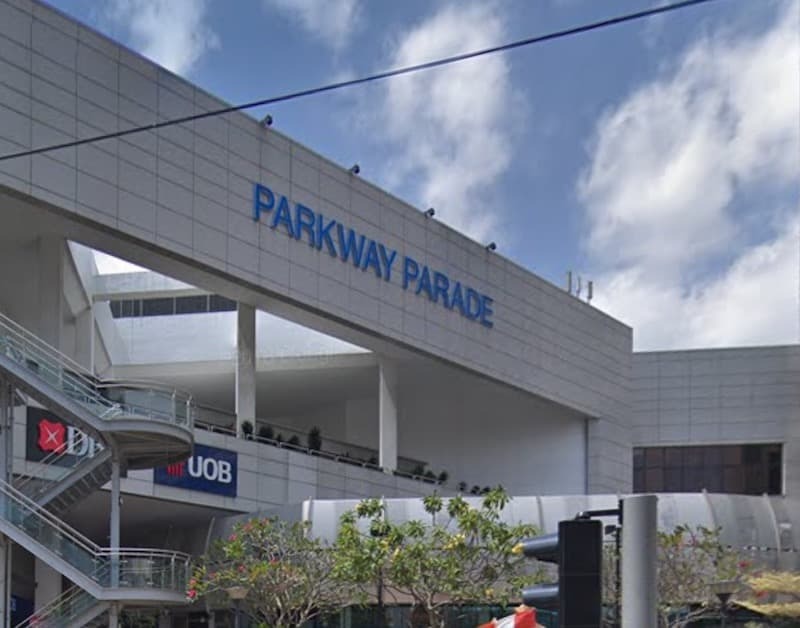 The area also enjoys excellent connect connectivity with several bus services that enable you to access Orchard Shopping District and the CBD easily. The upcoming expressways and the Easter Region Line will link Meyer Road to its surrounding areas further. Imagine enjoying easy access to the workplace, schools and recreational facilities. With such a great location, One Meyer suitable for singles, retirees, working class and family people. This is because moving to different places within this area, and other parts of Singapore is hassle-free. When looking for a great place to stay, you need to look beyond the surrounding and ensure that the potential unit has everything to make your life more comfortable. A crucial question to ask yourself is, does the residential property has all the essential facilities? Well, this is exactly why you need to make One Meyer your next stop in your search for better living conditions. Nothing spells stylishness like One Meyer. The facilities are well designed to allow you to experience a whole new level of ease. The facilities are fabulous and well selected to rejuvenate, and refresh your mind after a busy day. They are centred and enabling you to ease away tiredness as you enjoy inner peace right at the comfort of your home. You will find nearly all the facilities that a condo of its class should possess. Among the incredible things that you get to enjoy only at this unit include a sunbathe at the pool deck, a leisure swimming pool, gym, playground and more. 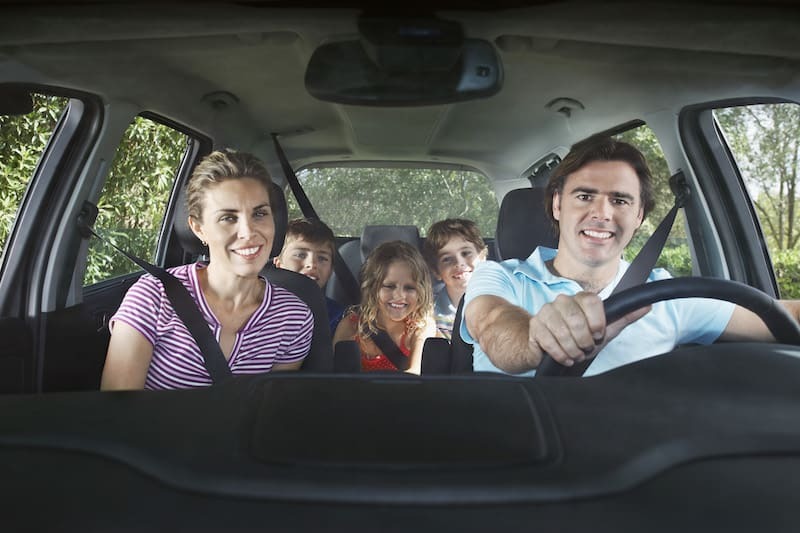 No one will be left out in your family from entertainment since there are plenty of facilities to suit everyone’s interest. These many facilities are exclusively put in place to ensure that you get great returns from your investment. One Meyer is situated next to various exciting developments which makes it attractive to both buyers and investors. Its proximity to schools, shopping centres, MRT Stations and the CBD are the key factors that make it one of the highly targeted residential area. The upcoming developments will enhance the value of this residential area. This is because job opportunities are set to increase, connectivity is going to be enhanced alongside a relaxing environment to deliver the serenity that every homeowner yearns for. Whether you own a car or rely on public transport means, transportation is a factor you don’t want to miss when looking for a next place to make your home. If this is your concern, then you will be amazed at the excellent level of connectivity at Meyer Road. Transportation is a breeze in this residential area, and you will appreciate living at One Meyer. Many bus services connect the entire region to other parts of Singapore. The nearby MRT striations contribute to the convenience that future residents of One Meyer will enjoy staying in this neighbourhood. Staying at One Meyer, you will be served by the upcoming Katong Park and Thomson East Circle Line MRT station which is set to be opened by 2023. Currently, Datoka Circle Line MRT station which is just a few minutes away delivers the convenience you need. The nearby Pan Island Expressway (PIE), Kallang Paya Lebar Expressway (KPE), and the East Coast Parkway (ECP) allow you to access any part of Singapore Conveniently. Other MRT stations a few distances away that enhance connectivity in the area include Stadium, Nearest Intern and Mountbatten. The excellent transportation in this area coupled with plenty of bus services allows you to commute to work. School or to shopping centres easily. But, if you prefer riding on your own, then you will also benefit from the smooth traffic flow in this part of Singapore. 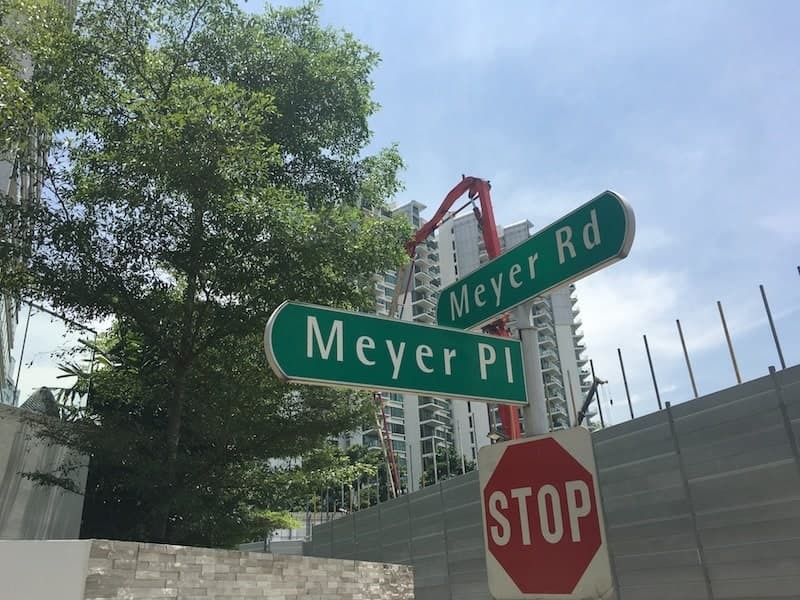 In terms of amenities and recreational facilities, Meyer Road doesn’t fall short in this part of Singapore. When living at One Meyer, you won’t have any difficulties accessing entertainment, shopping and dining facilities. With the incredible setting, vibe food, and finds that future residents of One Meyer will enjoy, you might think that the shopping points could be less. Well, that’s not true. You have plenty of shopping options to satisfy your shopaholic spirit. For the most part, Meyer Road area is there to cater to the masses. There are enough shopping centres including malls that provide for the needs of the entire population in this region. Leisure Park Kallang, 112 Katong, Parkway Parade, Roxy Square, Paramount Shopping Complex and Odeon Katong with just a few minutes’ drives. They are packed with useful amenities such as retail outlets, supermarkets, food courts, departmental stores, and F&B outlets to deliver everyday convenience to meet your dining and daily shopping needs. One of the push factors is the availability of schools around Meyer Road, If your children will be attending schools in the neighbourhood, the proximity to the education institution is another factor to consider. Besides, there are significant benefits to living close to a school, and you will certainly enjoy the benefits if you make it your new home. With One Meyer, medical care is just a doorstep away. 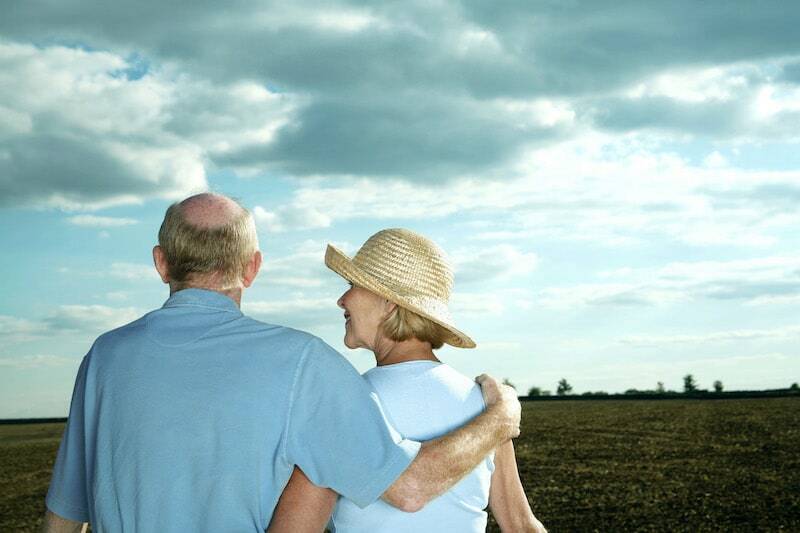 Living here enables you to lead a peaceful life more relaxed knowing that all the help you need is within reach anytime. 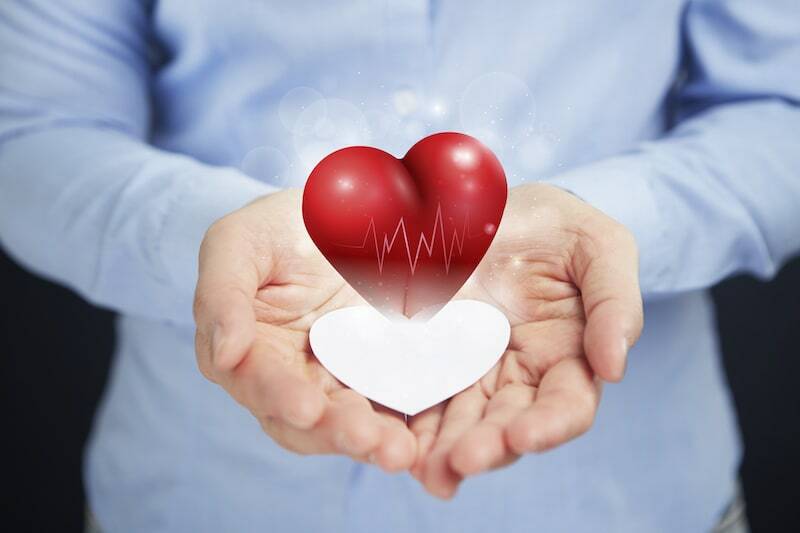 Besides, there are plenty of medical practitioners that add to the hospitals around. Transportation to the hospitals is also enhanced to ensure that you take the least time to get the medical assistance you need. Some of the hospitals within a few distances away from One Meyer include Parkway East Hospital, Katong Baby & Child Clinic, Geylang and Bedok Polyclinics, Sing Health Polyclinic Marine Parade among others. Proximity to parks is one of the factors you want to consider to ensure that you and your kids get the best when outdoors engaging in activities that strengthen the bond with your family. 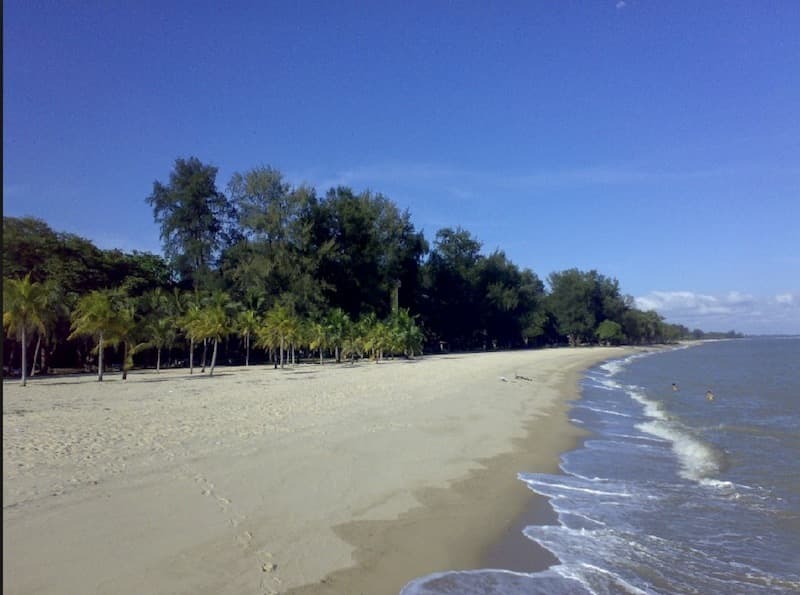 A 4 min drive from One Meyer, you’ll find East Coast Park. The 185 hectares scientific coastline stretching 15 km attracts over 7 million visitors yearly. Why? It is among one of Singapore’s cherished gateways allowing you to enjoy an exciting and refreshing diversity of recreational, sporting and dining facilities. In fact, the park is themed, “Recreation for All.” Still wondering if it’s a place for you? Get down here, sit back as you relax and enjoy the beauty of nature. Katong Park is one of Singapore’s oldest parks. The park is an incredible place to unwind with your family. It has plenty of space for your children to place with various play equipment that will ensure that your kids are entertained throughout such as multiple swings, track ride, rope spinner. Besides, the park is just 7 minutes drove from One Meyer enabling you to get there when you need to easily. A 9- minute walk from One Meyer, Wilkinson Interim Park offers a playground for your kids and picnic shelter. The serenity that prevails here is admirable and will give you the relaxation you need after a busy day. Walk here when you need wonderful outdoor, and you won’t regret. Register Your Interest For One Meyer Condo Today! One Meyer will be a prestigious home with an everlasting appeal for the privileged few where they can enjoy life with a touch of luxury. It is sited in a highly sought residential area with architectural paradise in a lush natural setting. Lead a comfortable life here with all your favourite indulgences right at your doorstep. Living in this gem reflects the ultimate dream which makes any other possession come second. It is the best place to spend quality time after a long day at work. Here, you can live with a peace of mind enabling you to focus more on achieving your life goals. Right here, you get tranquillity and equilibrium as you recharge for new challenges. In short, One Meyer makes your dream of living a fulfilling life come true enabling you to immerse yourself in daily freshness in the midst of natural beauty. Don’t hesitate to get a unit at One Meyer. Act now!